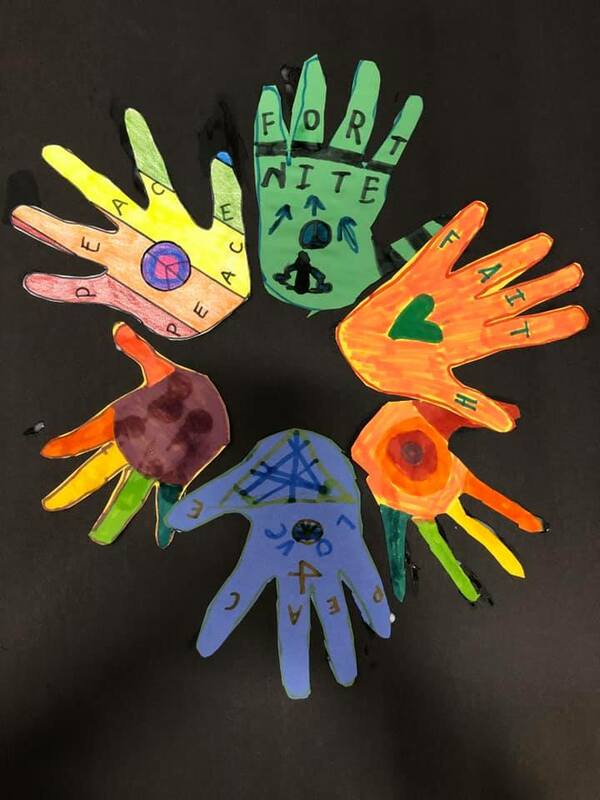 JOIN THE SCHOOL AGE SERVICES TEAM! Don’t just find a job, make a difference! School Age Services provides you the opportunity to become a positive influence on our future leaders. Join the team and be a part of something great! Become a positive influence on our future leaders in our Summer Day Camps! ARE YOU READY? LET US KNOW! Site Directors are cause-driven individuals that work closely with school officials and parents, create and facilitate enrichment activities, as well as supervise site Group Leader(s). Day Camp Counselors are cause-driven role models dedicated to making sure camp is an amazing experience for every camper. 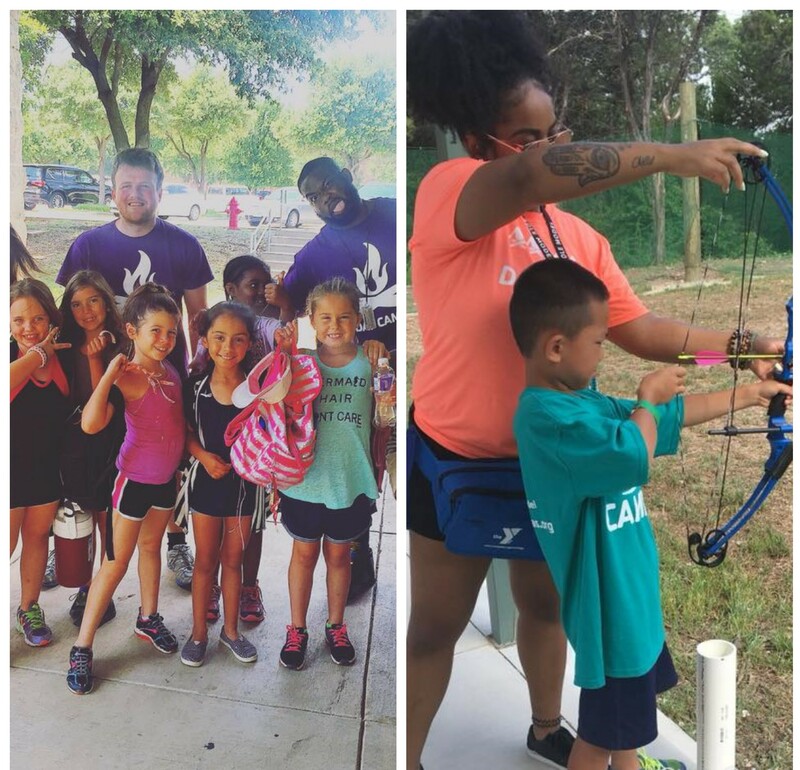 Day Camp Directors are cause-driven leaders who provide a safe and fun environment for campers, while coaching and empowering camp counselors. I love working for the Y because no matter what kind of day you're having, the kids always make you smile!! I love working for the Y because the kids give me Drive and Dedication!! 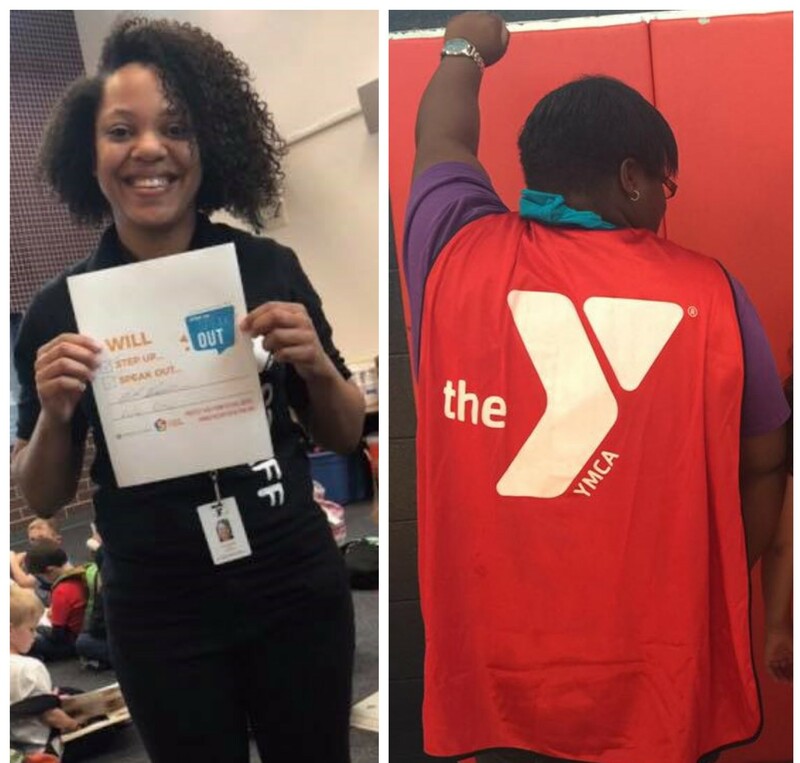 That's what I love most about working for the Y.
I love working for the Y because it gives me a chance to be a positive role model and provides a safe place for kids to go after school.